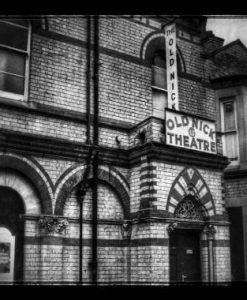 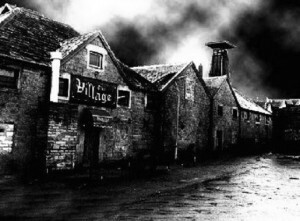 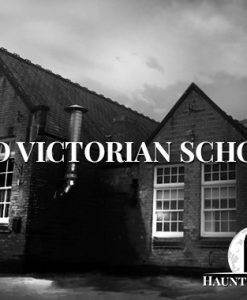 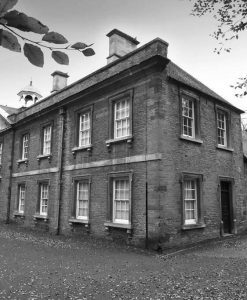 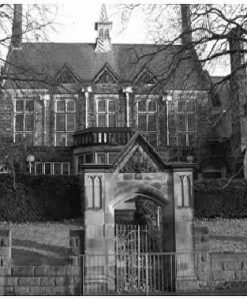 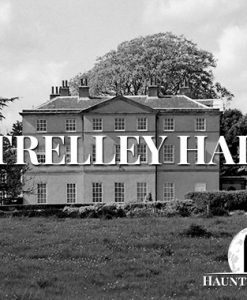 Go ghost hunting in East Midland’s most haunted locations! 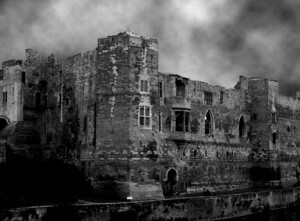 East midlands harbours some of the UK’s most terrifyingly haunted places, so you won’t be disappointed if paranormal activity is what you’re after. 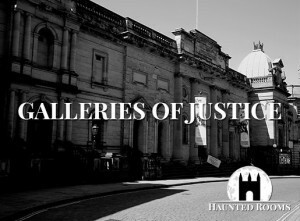 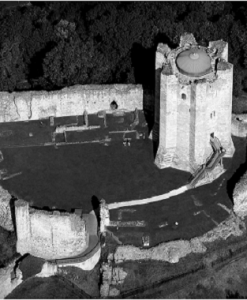 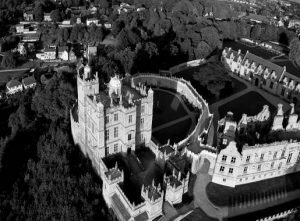 If you book one of the ghost hunts in East Midlands you could find yourself in some of the oldest locations such as Castles, Gaols, courthouses, caves and more. 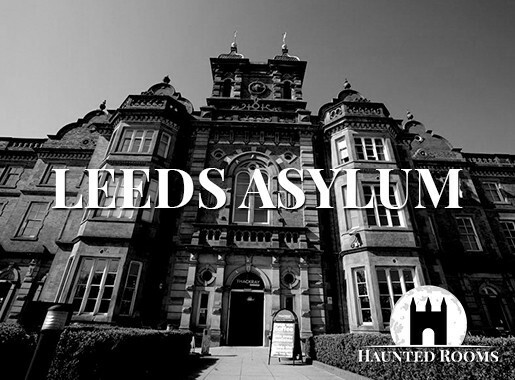 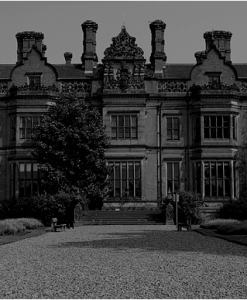 With such a vast and gruesome history, East Midlands is one of the most haunted regions you’re going to have the chance to explore! 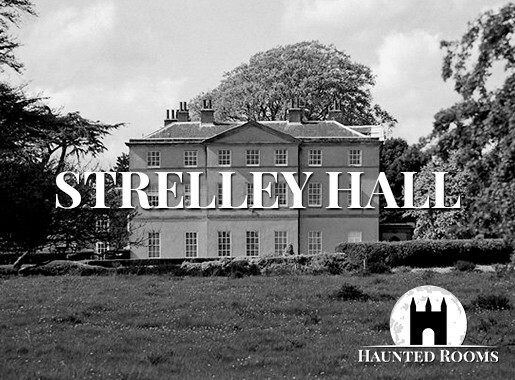 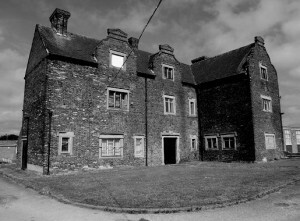 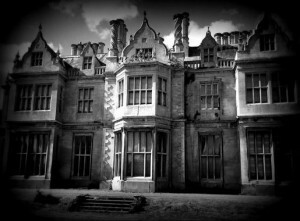 Start your search below for the ideal ghost hunt in East Midlands!